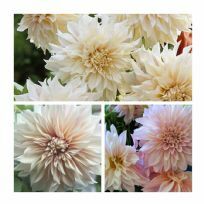 2 x Cafe Au Lait Dahlia Tubers Free! 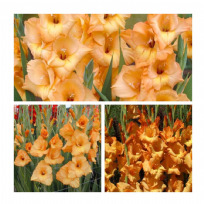 Vibrant tall Apricot flowers that is stunning at the back of the border or as cuts flowers. 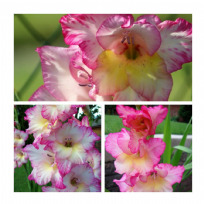 A florists favourite, gladiolus make wonderful additions to fresh arrangements. 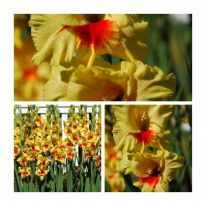 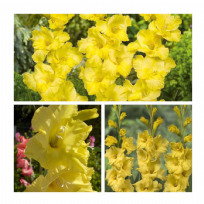 Vibrant tall Yellow flowers that is stunning at the back of the border or as cuts flowers. 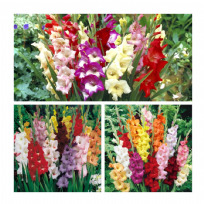 Vibrant tall mixed flowers that is stunning at the back of the border or as cuts flowers. 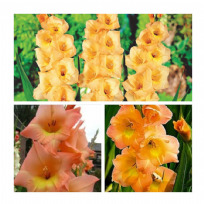 Vibrant tall Orange flowers that is stunning at the back of the border or as cuts flowers. 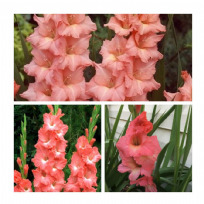 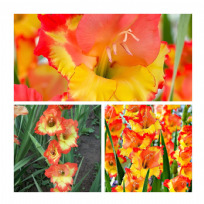 Vibrant tall Tangerine flowers that is stunning at the back of the border or as cuts flowers. 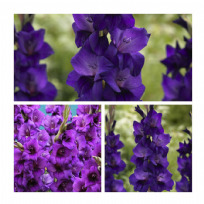 Vibrant tall purple flower that is stunning at the back of the border or as cuts flowers. 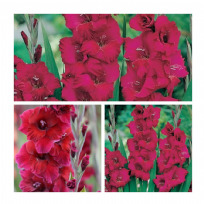 Vibrant tall flowers that is stunning at the back of the border or as cuts flowers. 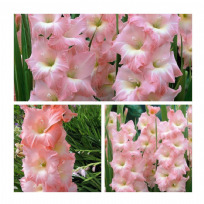 Vibrant tall Pink flower that is stunning at the back of the border or as cuts flowers. 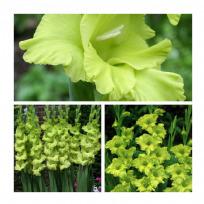 Vibrant tall flowers that is stunning at the back of the border or as cut flowers. 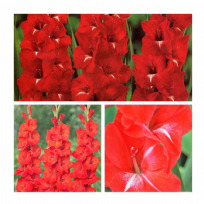 Providing tall heads of bright colour and excellent for cut flowers. 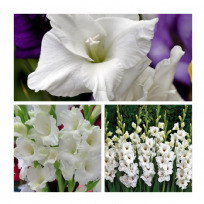 Vibrant tall White flower that is stunning at the back of the border or as cut flowers.